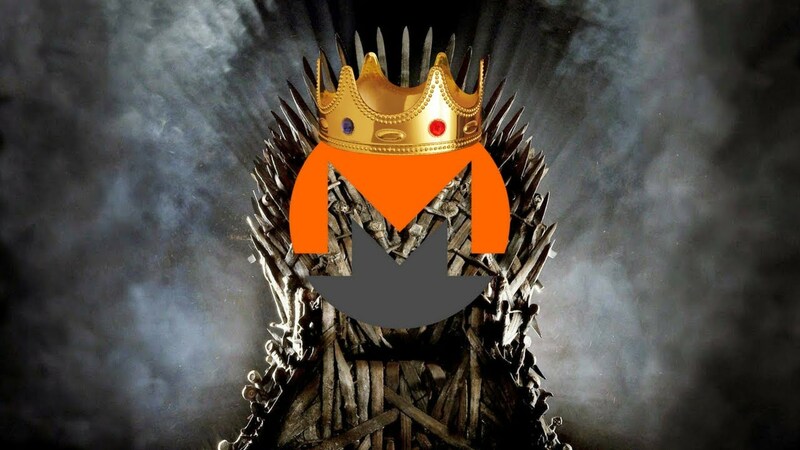 Yu Xian, founder of the security firm SlowMist says Monero is and always will be the king of anonymous Cryptocurrencies. Monero is by far the largest privacy coin with a market cap of $970 Million. It was recently pushed out of the top ten by the Bitcoin SV version of Bitcoin Cash. In light to a report released by Kaspersky, which said that the DDoS attacks have been on the decline due to reprofiling of botnets turning to Crypto mining mainly because of the high competition in the DDoS market and the high popularity of Cryptocurrencies. Mr. Xian told Coinness that miners will stop mining as and when the price is on the decline. Hackers will then use the infected mining rigs to gain bigger profits ultimately leading to a decrease in the DDoS attacks. While one might see this in a negative light, Mr.Xian sees this as a proof that it is the most anonymous Cryptocurrency in the market. He expresses his firm belief in Monero being the most reliable Privacy coin out there. Monero recently implemented Bulletproofs which not only reduced the transaction fees by over 95% but also reduced the transaction time and became even more ASIC resistant. Privacy is not a privilege but a human right, Monero offers this privacy to users which Bitcoin currently fails to deliver. A technology is not good or bad in itself but the way the people use it that matters. The use of Monero by criminals an frauds only goes to prove the strong privacy features of the Cryptocurrency which can be used to give the users the privacy they deserve and to protect them against tyrannical governments and authorities.